Dubai has emerged as a multicultural capital that has grown steadily to become a global city. The city has recently attracted worldwide attention through many ground-breaking large construction projects and sports events. It has become known for its skyscrapers, such as the world's tallest Burj Khalifa, in addition to inspiring development projects including man-made islands, hotels and some of the largest shopping malls in the region and the world. 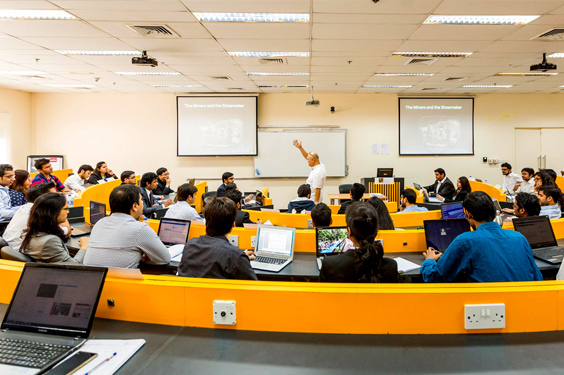 SP Jain's Dubai campus is located in the Dubai International Academic City (DIAC), a city that was purpose-built for colleges and universities. DIAC's multinational community gives students the opportunity to connect with people from diverse backgrounds. In this way, students come to understand what it means to be a global citizen. SP Jain's campus occupies an entire stand-alone building covering approximately 60,000 square feet, spread over three floors. 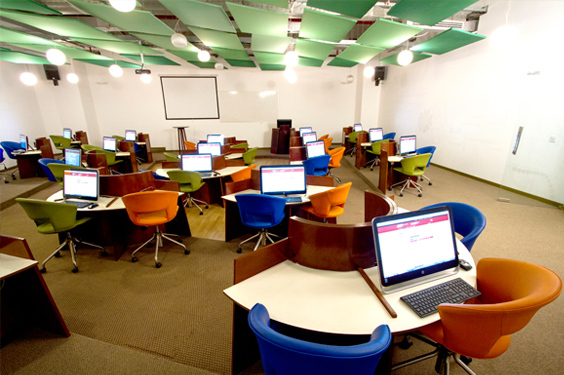 It has hi-tech learning centres, mock trading rooms, a library, video conferencing facility, a Reuters terminal and more. 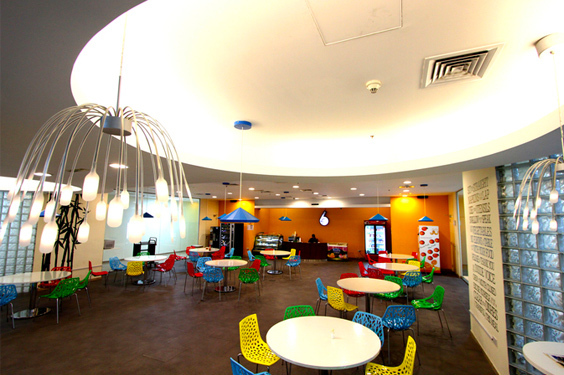 The on-campus cafeteria, along with DIAC's food court, offers multinational cuisine to the students. 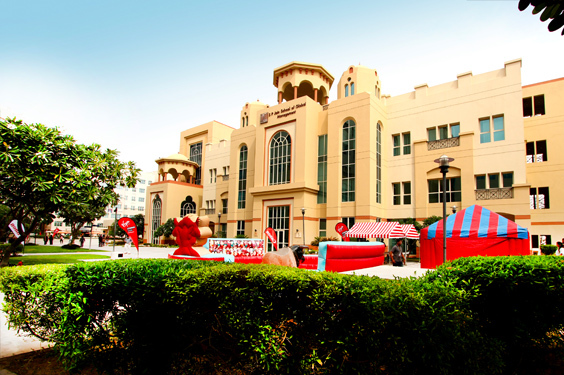 Students are encouraged to participate in the numerous festivals and events hosted by SP Jain and other schools in DIAC. SP Jain's student accommodation is in the International City, one of Dubai’s largest residential areas. We provide a bus service to transfer students to and from campus, which is about 15 minutes away.